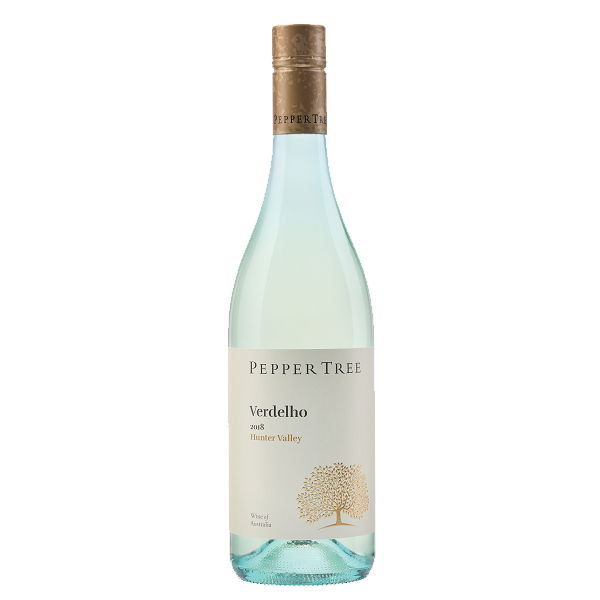 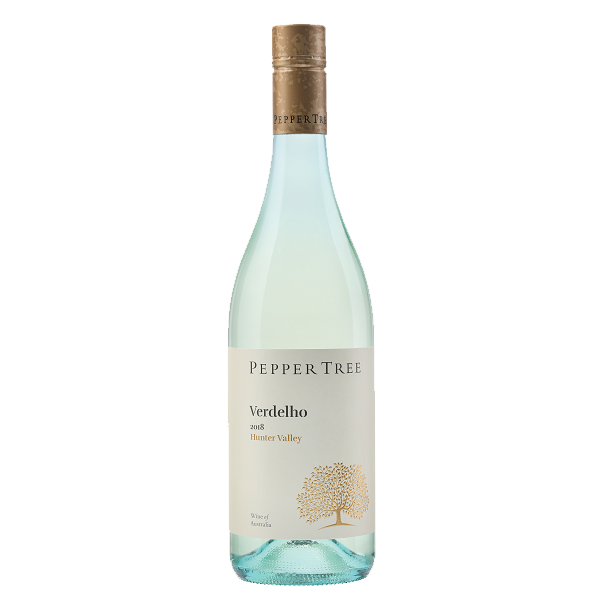 The 2017 Verdelho shows lifted tropical fruits with hints of musk, spice and guava florals. 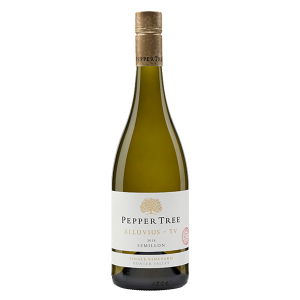 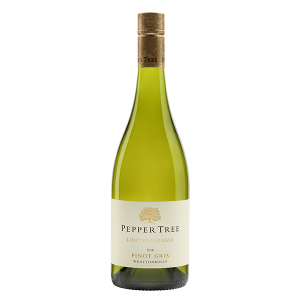 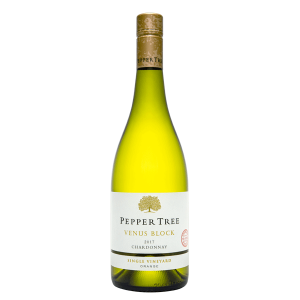 A full flavoured fruit – packed palate, with ripe tropical fruits, well balanced with great mouth feel and a long crisp finish. 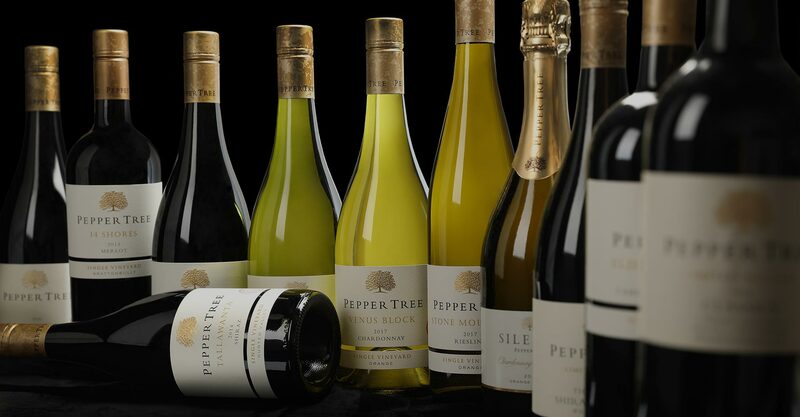 This fresh and expressive style offers consumers a new alternative in ‘designer white wines’, that is a perfect match with our modern Australian cuisine.